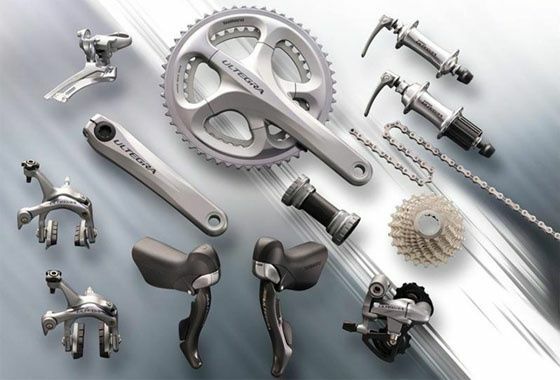 The group « second of range » from Shimano is having a complete update. 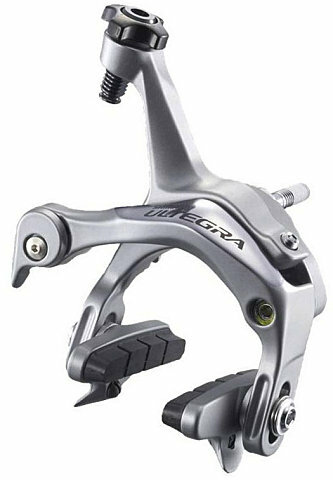 This Ultegra 6700 replaces the Ultegra 6600 and Ultegra SL. The benefit is 151g on the 6600 and 44g on the SL. Prototypes have been under testing since Febuary. The final version is therefore introduced this week. 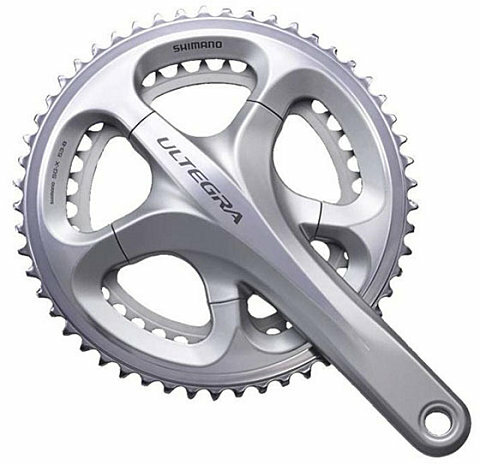 Shimano announces an increase in the level of perfection and performance. The new group is inspired of the technology of Dura-Ace 7900 with its two tones of grey. More « aerodynamic « , more competitive, this group receives a major update. It uses the same Hollowglide technology as 7900, that is, a hollow ring. The shifting would be faster and more precise. Hollowtech II technology (hollow crankarms) is applied to this new crankset. Available in double (53-39T or 52-39T), triple (52-39-30T) or compact (50-34T) in length of 165, 170, 172.5 and 175 millimeters. Claimed weight is 785g with 170mm cranks. 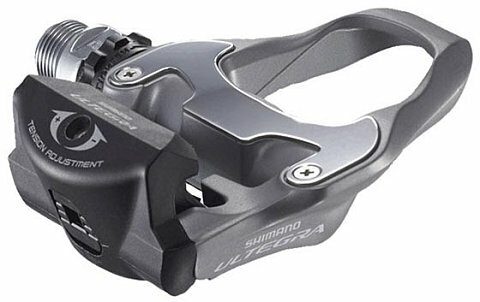 Available in double or triple, Shimano has reduce spring tension for faster and smoother shiftings. The cage was also modified for weight shave. 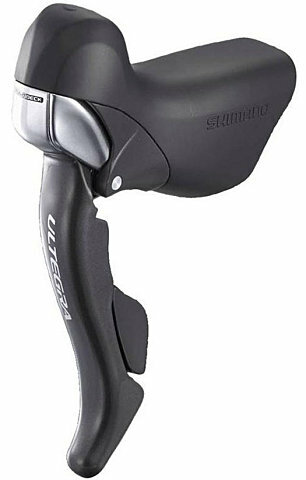 Shimano announces an increase of rigidity. Available with a short or medium cage. The SS (short) has a capacity of 28 teeth max. The GS is designed to be used with the triple version. 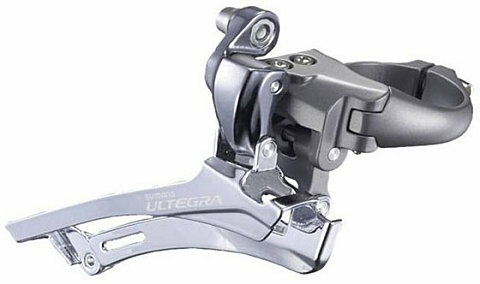 The finish is not as clean as the 7900 but this new derailleur allows to use higher chain cross than before. The composite cage lightens this component down to 190g. New Dual control levers have a composite blade, reach adjustement and cable routing run underneath the bar tape like the 7900. A new pivot location allows an optimal braking with hands on levers. Claimed weight is 445g per set. 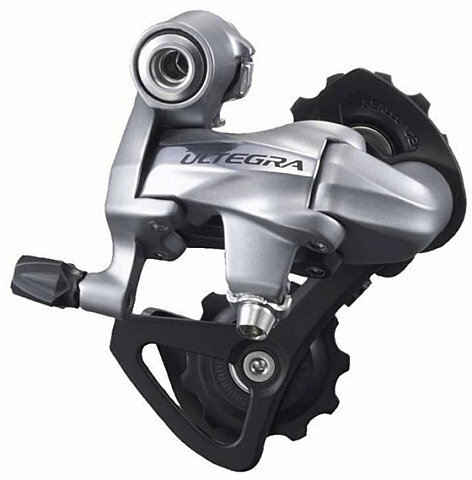 It features the same brake pads as the Dura-Ace 7900, which Shimano claims to bring 100% more power in the wet condition and 20% in dry conditions. The arc is new and cable routing has been altered to be compatible with a wider range of frames. Spring tension is adjustable. 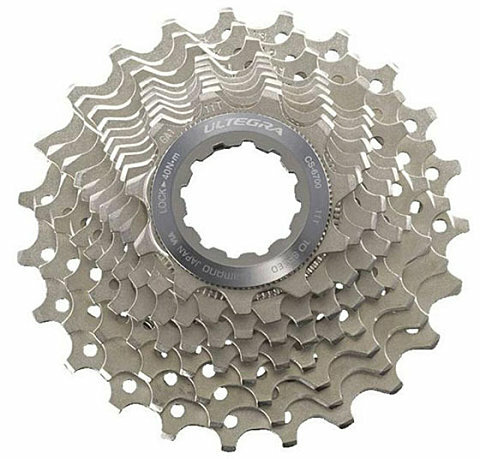 Shimano claim the set at 317g. New sprocket 6700 is available in 11-23T, 12-23T, 12-25T, 11-25T et 11-28T. Weight has been reduced: the 11-23 is claimed to be 208g. 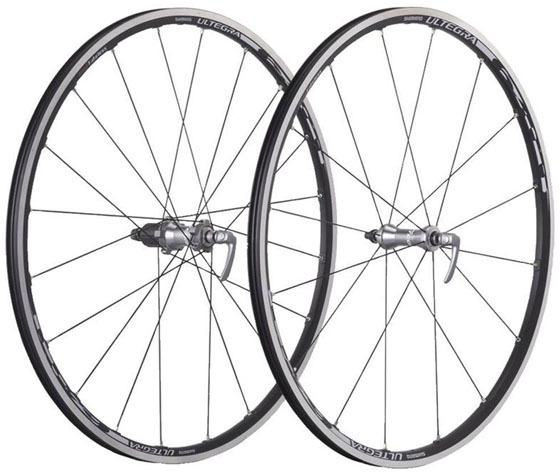 New WH-6700 wheels are compatible both with tubeless and « normal » clincher. It has 16 straight-pull stainless steel spokes at the front and 20, laced two-cross, at the back. 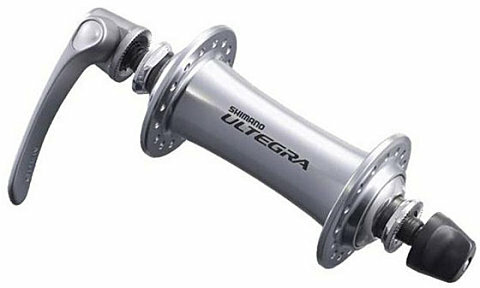 The steel freehub body is compatible with eight-, nine- and 10-speed. Weight : 695g for front and 957 for rear, a set at 1652g. Hubs are a little colored to match the color of the groupset. Hubs will be available separately. It keeps cup-and-cone bearings. 156g for front and 354 for back. The PD-6700 pedals are identical in function to the current PD-6620. The only changes are cosmetic. 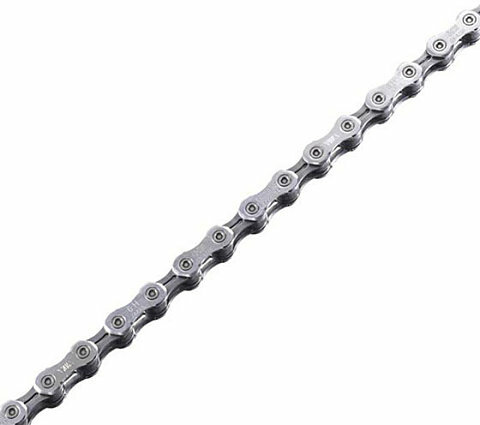 The double chainset version of the groupset should be available from July, while the triple chainset and wheelset will follow in September. Weight comparison chart between Ultegra 6600, SL and 6700.